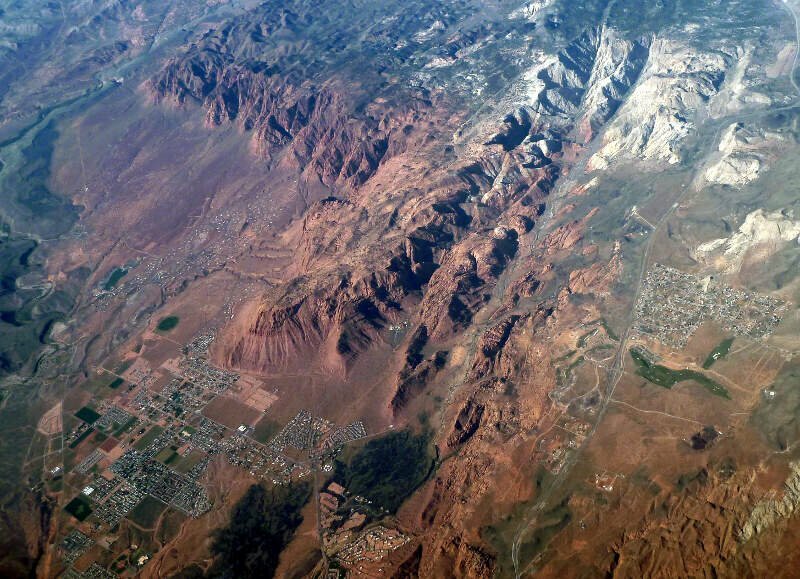 Ivins /avnz/ is a city in Washington County, Utah, United States and is a part of the St. George Metropolitan Area as a suburb or "bedroom" community. 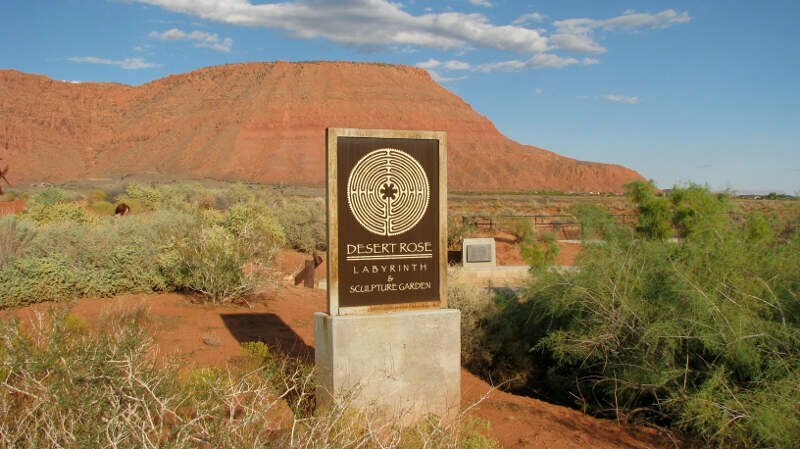 The population was 6,753 at the 2010 census, and it was estimated at 6,930 in 2011. 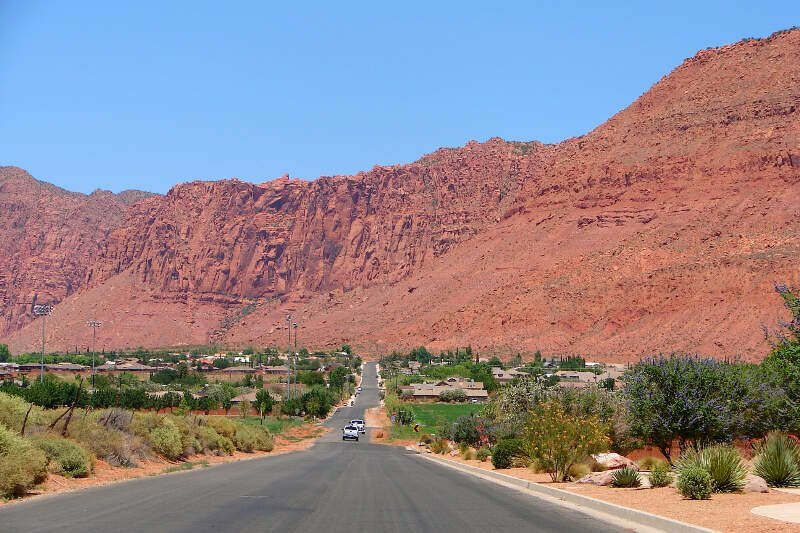 Although Ivins was listed as a town in the 2000 census, it became a city in 1998.